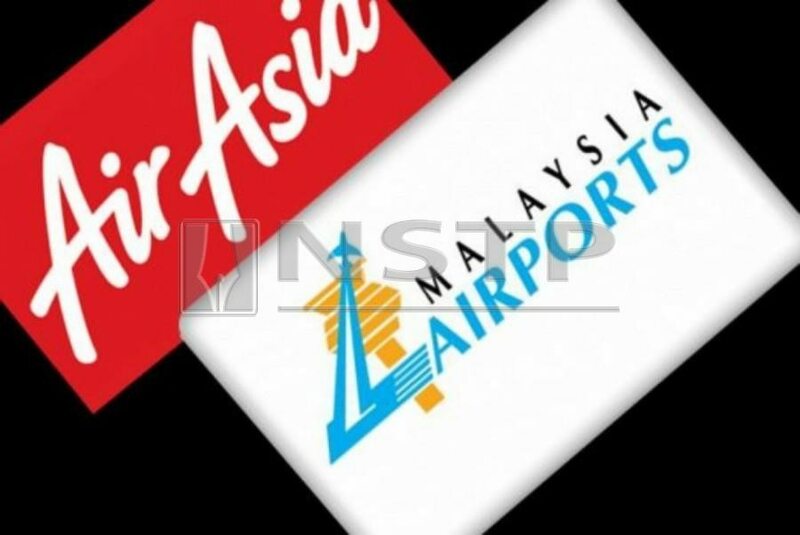 "AirAsia has always been prepared to engage constructively with MAHB and its subsidiaries. It is regrettable MAHB had chosen litigation for reasons best known to them," AirAsia chief executive Riad Asmat and his AAX chief executive Benyamin Ismail said in the statement. "We maintain that the dispute over outstanding airport taxes, which is at the core of MAHB`s suit, is specifically a matter subject to Mavcom`s purview for mediation and dispute resolution." The airline chided MAHB for `improperly circumventing` the Act by filing its suit, despite previously engaging AirAsia in oral discussions and written correspondence. "We will continue to adhere to the legislative provisions under the Mavcom Act and seek our claim through mediation. However, we reserve the right to exhaust all avenues in recovering losses and damages caused by MAHB`s failure to carry out their duties as aviation service providers. "We have repeatedly communicated these and other issues to MAHB but nothing has been done," Riad and Benyamin said. Today, Riad and Benyamin reiterated AirAsia is of the view that travellers flying from klia2 should not be subjected to the same airport tax implemented in KLIA, citing `inferior services` at klia2. "Not only are the facilities and level of service at the two terminals not comparable, MAHB has also done a poor job of maintaining klia2, as evidenced by recent videos showing the presence of maggots and rats at the terminal," they said. Last month, AirAsia head of communications Mohd Aziz Laikar Ali was summoned by the police to have his statement taken for `hurting` the image of MAHB with his tweet criticising klia2`s allegedly poor hygiene. The interview with the police was, however, cancelled, after Fernandes accused MAHB of `bullying and threatening` when the airport operator lodged police report against Mohd Aziz.